My Creative Time: MCT "To Die For" Tuesday! Good morning my sweet friends & welcome to another "To Die For" Tuesday! Before we get to Miss Liz's & Miss Ruthie's cards, I just want to let you all know that I am working on something that has to be done this week! So I probably won't be posting anything this week! :( IF I finish sooner, then I will for sure have a project for you! ;) I just wanted to give you a head's up so you won't think I disappeared! ;) hehehe! 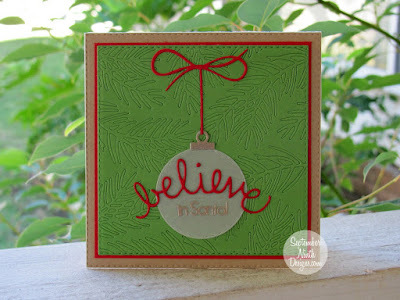 Okay, today is the day we show you how you can stretch your dies & to be more creative! Good Morning Miss Emma!!! OOOOOH YAY U R OK!!! TWAS WONDERING!!!! SOOOOO Busy Lady....Have a Tremendously Terrific Day.....YOU SO ROCK!! Well not I can not wait to see what you are up too. 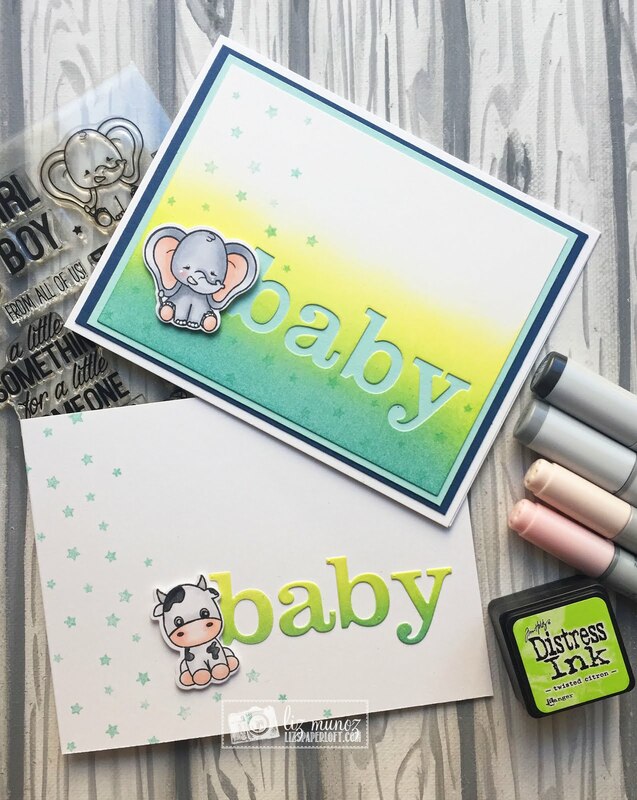 I love how Ms. Liz used the negative and positive of the same die for two adorable cards!! Good luck with your big project! I hope it is going well! 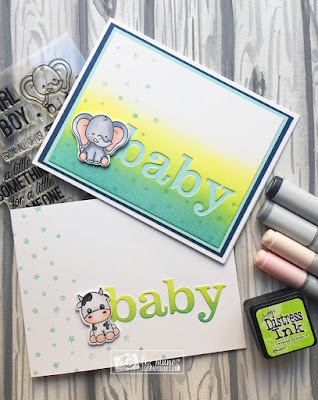 What fun cards the designers created in your absence!